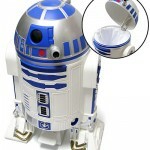 Are you a Doctor Who fan who has been looking for a small trash can for your bedroom or office? 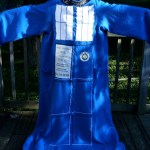 If you said yes, then I have found the TARDIS trash can for you! 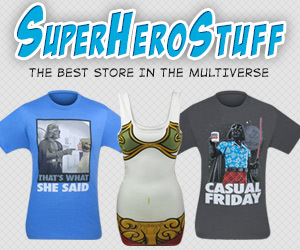 And the best part is that it is on sale for 17% off! The awesome people over at ThinkGeek are currently selling this fantastic TARDIS trash can for just $74.99 (normally $89.99). 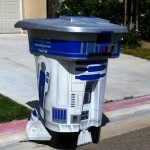 Just having a TARDIS trash can is awesome enough, but this isn’t your normal TARDIS waste bin! 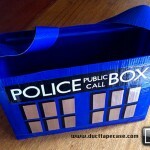 This TARDIS trash can also lights up and makes the TARDIS sounds! 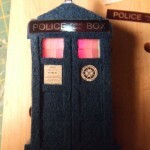 When you open it, it lights up and makes the TARDIS materializing sound and when you close it, the dematerializing sound plays! This is all powered by 3 AAA batteries! 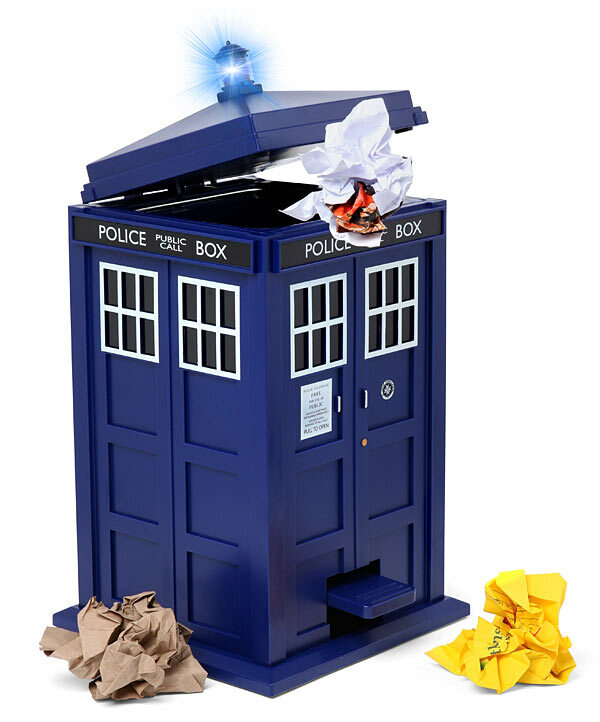 If this 16.5″ tall TARDIS trash can is the garbage can you have been looking for, I suggest jumping on this sale now before the price jumps back up!